I missed the party that my friends and I should be attending to last year. They said that they spent their time hanging out at Eurotel. They chose the place because it is near a mall they went to. Truly, EUROTEL is a place not just for couples and tourists, but also for friends who would want to spend their parties. 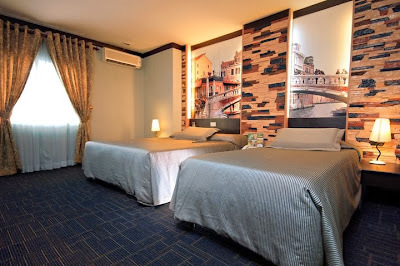 They have different range of rooms that are comfortable and affordable. 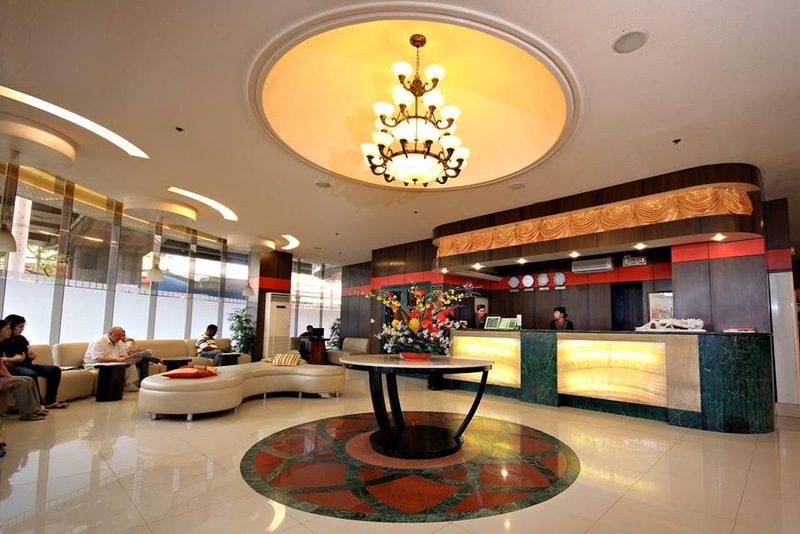 Backed with Filipino hospitality, you will sure have a wonderful stay. Stay at their branches at: Araneta Cubao, Las Pinas, Makati, Pedro Gil, North EDSA, Baguio, Angeles and Boracay. 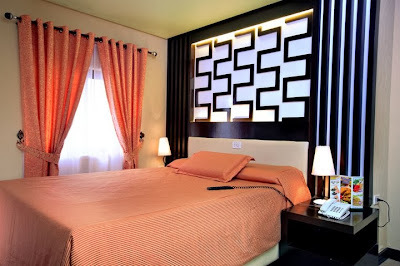 And because safety is important, each room is guaranteed to satisfy your needs. 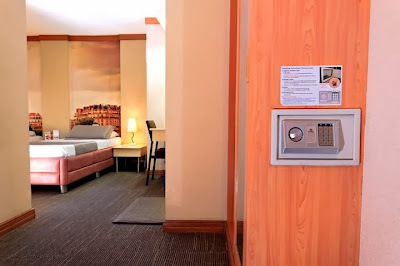 They even have a safety deposit box inside their rooms so you can be sure that your properties are well protected. Their staff and personnel are managed by experienced veteran hoteliers so these people knows what they are doing to assure you the best lodging experience. For guests who would really want to relax and have the best staycation ever, they have an in-house spa that offers body massage, foot scrubs and body scrubs. Aside from their rooms, you can also hold seminars, conventions and social functions at their function rooms. They can accommodate up to 450 persons and they can also adjust to your budget and other requirements. Their rooms are equipped with the latest audio-visual equipment and training tools necessary for each event and at the end of the day, you can also unwind using its Karaoke on wide-screen. And what is a staycation without food? EUROTEL has Eurozen Bar and Bistro that offers delectable meals, appetizers and cocktail drinks. You can also enjoy watching in their wide-screen LCDs while at it. My most favorite part? The hotel offers unlimited wi-fi access on all floors, while computers are also available at the lobby for free. I hope I can experience staying at Eurotel. Since I'll be going to Boracay this May, I think I'll check in here. Boracay outside, but European inside. I think that would be a pretty cool combination, don't you think? 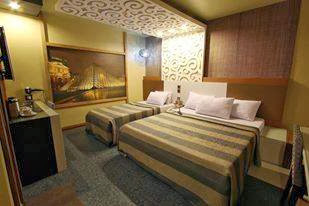 For more information about EUROTEL, you can visit their website at http://www.eurotel-hotel.com/EH/main/. You can also LIKE their Facebook Page and Twitter.